Resolutions from years past have improved your diet, increased your activity, and reduced your waistline. This year, you’d like to tackle the last barriers between you and the body you want. Standing in your way, however, are those stubborn pads of fat that resist all of your efforts. No amount of calorie reduction or spot toning has made the slightest dent, but you’re not ready to give up and let Mother Nature have her way. As it happens, you have some tools to help your body sculpting efforts, and you don’t need to turn to surgical solutions with the accompanying scars and long recovery times to accomplish your goals. A noninvasive treatment using the power of lasers, SculpSure® provides you with targeted fat reduction for those trouble spots that resist diet and exercise. The way your body keeps fat, stored in cells called adipose tissue, is natural protection against periods of feast and famine that your ancestors faced. Through drought or long winters, body fat provided the calories they needed to survive when food was scarce. However, your fat deposits never got the memo that there’s a 24-hour, fully stocked grocery store just down the street. Where your body stores these extra calories and, more important, where your body turns to for energy when you’re dieting are largely out of your control. Genetic disposition and hormone changes can also play a role in fat distribution for both women and men. As you get older, your body shape can be affected by changes in the way your body uses adipose tissue to store and use fat. 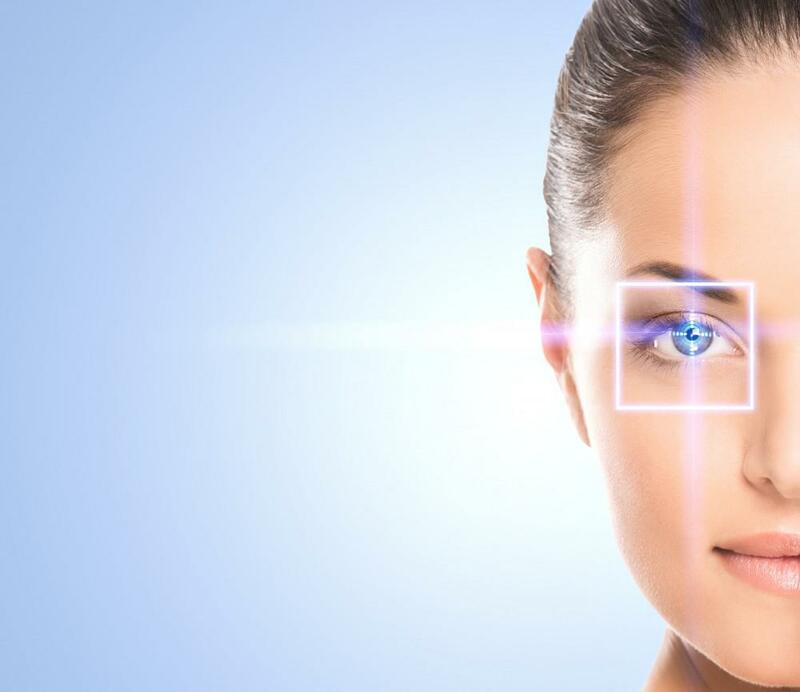 Recent decades have seen an explosion in the use of lasers for cosmetic and medical purposes. 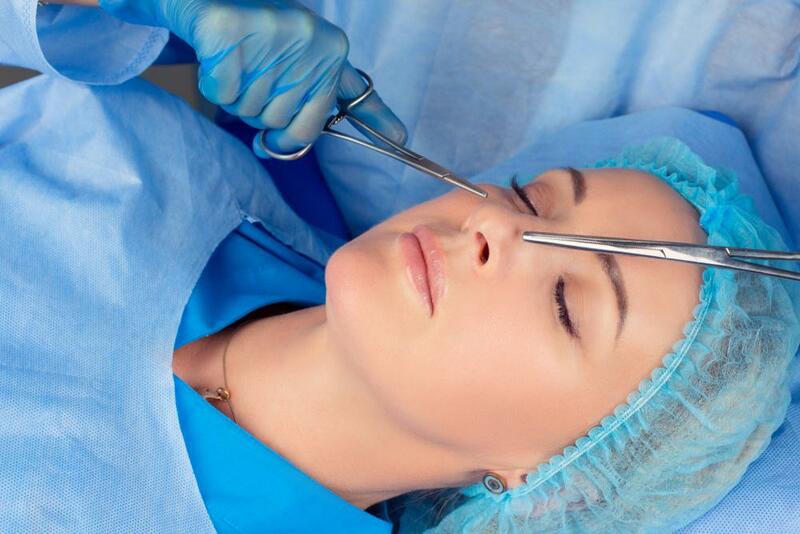 While surgical lasers can perform selective cutting and cauterizing functions, the unique properties of laser energy can also be used through the skin, without the need for incisions. Lasers produce very narrow wavelengths of light, with different laser devices producing different wavelengths, and some can even tune the wavelength output. The SculpSure system works using a laser wavelength that’s essentially invisible to your skin. SculpSure’s light passes through your skin with little energy being absorbed, so no damage occurs. However, adipose tissue soaks up this light energy and starts to warm up. When this tissue reaches the coagulation point, about 10 degrees above normal body temperature, targeted fat cells are destroyed. Your system perceives the changes and gradually flushes out the damaged fat through your circulatory system. SculpSure’s system uses four attachments that can deliver a customized treatment based on your body contouring goals. You feel an initial cooling sensation against your skin and then an inner warmth as the laser takes effect. Active procedure time is 25 minutes, and there’s no downtime following treatment. You can go back to work or your daily routine immediately after your appointment. The U.S. Food and Drug Administration has cleared SculpSure to treat fat stores on the abdomen, flanks, buttocks, and thighs and under the chin. It takes up to six weeks before you see noticeable results, and this progresses until about 12 weeks, when patients typically achieve optimal results. Depending on your fat reduction and body shaping goals, you may require a series of treatments. Dr. Raymund J. Llaurado and his team are proud to offer SculpSure to their patients seeking nonsurgical body sculpting to look their best in the new year. To learn more about this exciting treatment, contact your most convenient office by phone or by using the online booking tool. 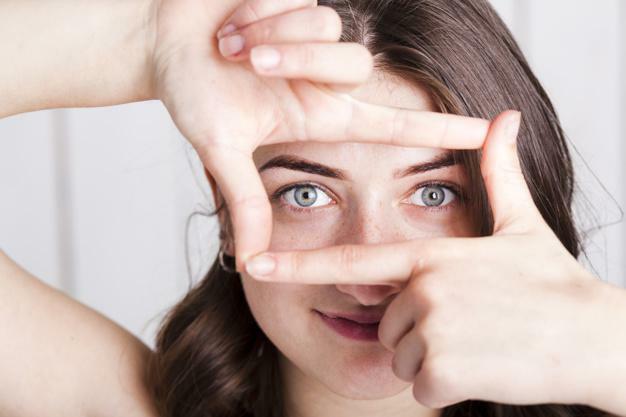 It’s crucial to know how to care for yourself after eyelid surgery. Discover why you need to take time off work, use cold compresses, and avoid a few activities for a speedy recovery. Are you considering getting a nose job? Also known as rhinoplasty, this procedure can change the look of your nose and may even improve your health. Read on to see if you’re a candidate. Despite innovations in cosmetic procedures, none are able to re-create the powerful effects of a surgical facelift. Depending on your skin condition and its laxity, tightening the face with two discrete incisions can make you look years younger. What Are the Differences Between LiteLift® and a Traditional Face-Lift? There are plenty of procedures out there calling themselves light face-lifts, but only surgical procedures that address elevating tissue under your skin can provide the dramatic improvements associated with true face-lift surgeries, such as LiteLift®. Drooping eyelids can make you look older than you’d like due to skin laxity, muscle weakness, and fat deposits. Eyelid surgery is a simple procedure that can tighten the tissue around your eyes and revitalize your appearance. If you’re in your 40s or 50s, you’ve likely noticed changes when you look in the mirror; your youthful 30s looks have morphed into a more mature look. Cosmetic fillers can refresh your facial appearance and turn back the hands of time.